Welcome to Mission Gardens! Construction is now underway on this brand new community! CS Nino Building Corporation is proud to be building 20 homes in the community, consisting of 3 functional floor plans. 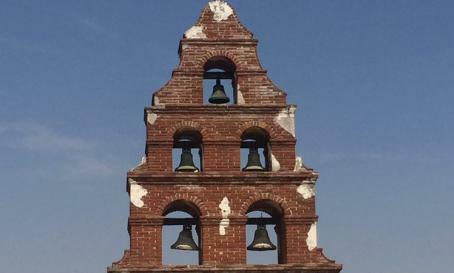 To learn more about Mission Gardens, click here. Come join the fun in San Miguel! 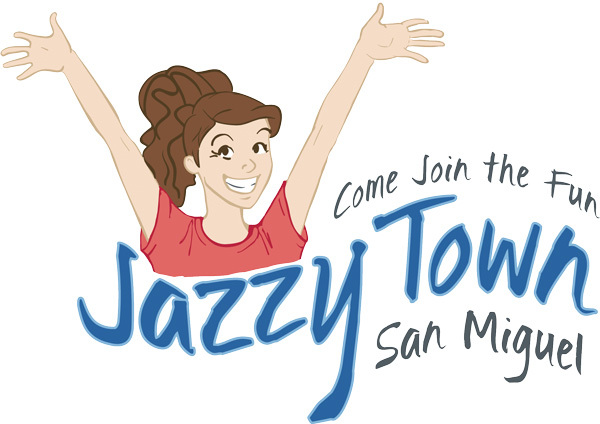 Located a short drive North of Paso Robles in the growing community of San Miguel, Jazzy Town will feature 58 new homes with 6 floor plans ranging from 1371–1805 square feet. Jazzy Town features inviting rural open spaces areas. To learn more about our new homes in San Miguel, click here. 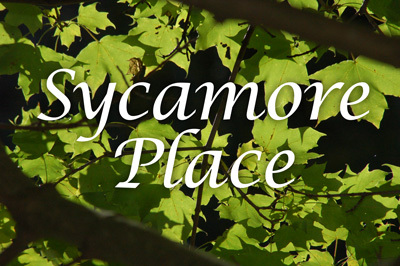 Located in Atascadero, Sycamore Place is a planned unit development featuring 12 townhome-style residences with a floor plan of 1272 square feet. With easy access to Highway 101 and walking distance to Atascadero’s downtown, Sycamore Place is an ideally located modern community. 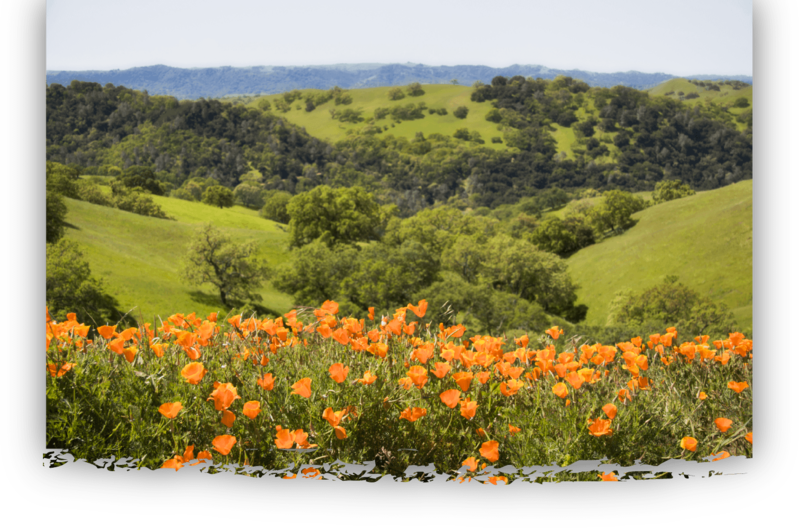 To learn more about our new homes in Atascadero, click here.